There are a lot of unique timepieces that you might consider as an investment, and many of these watches can quickly go up in value. But how do you know which one to purchase…what should you consider…or what brand or model will be the best investment? INVESTING IN WATCHES.COM will answer these very important questions and guide you towards a good brand and model that you will feel comfortable with. 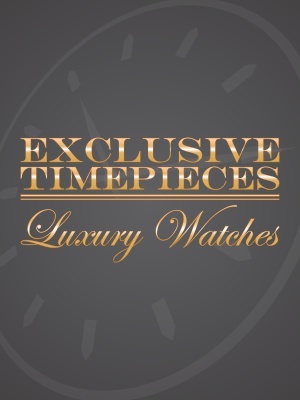 You will also be able to view a good selection and purchase high end watches in LIKE NEW CONDITION WITH ORIGINAL BOX AND WARRANTY PAPERS with complete confidence. We look forward to hearing from you and hope you join us soon.